Business turnarounds require specific skills, objectiveness and experience. The vast majority of struggling businesses can be fixed with the right focus and the right plan, regardless of size. 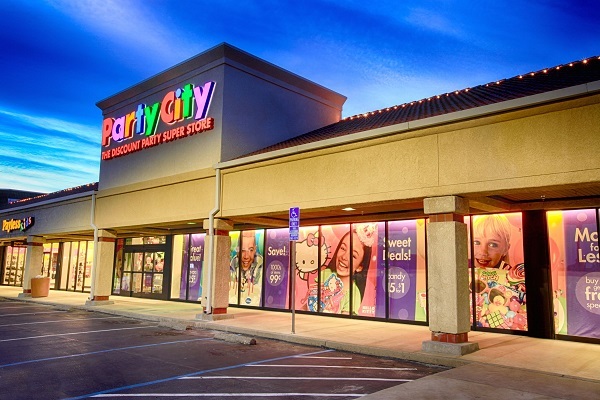 After leading three major corporate turnarounds (including Party City Corp. in 2000), we will provide hands-on, real world experience to your organization. Our turnaround engagements begin with an intense due diligence process, which will become the basis for the rapid and aggressive deployment of critical business improvement efforts. Ideally your business will begin to see improvements within 90 days of the beginning of this process. 3Pe Consulting provides turnaround leadership and advisory services for companies in many industries, including retail, manufacturing, wholesaling, franchising and many more.